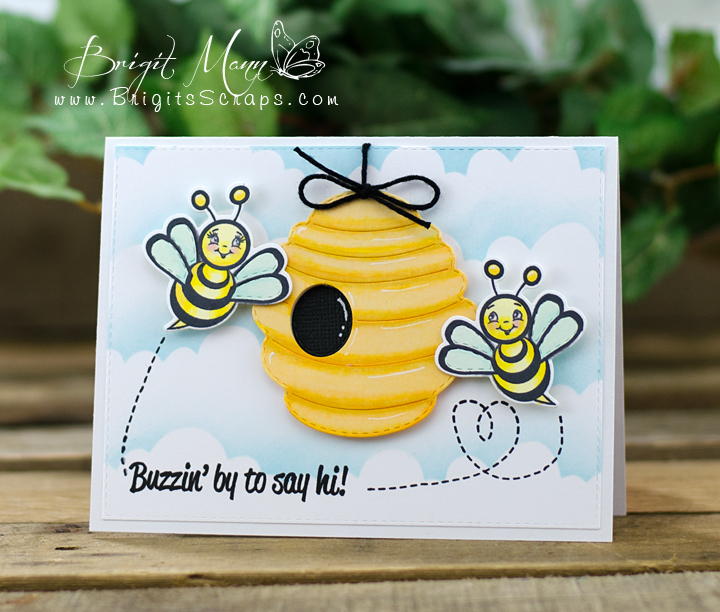 Brigit ~ Oh my this is seriously adorable and I LOVE how you did the beehive!!! EEK! BEE~UTIFULLY done!